A Fully Independent and Comprehensive Service. We do not manufacture actuators ourselves but we can supply and service any make or type either on site or in our workshop supported by specialist equipment. We also hold one of the largest stocks of spares covering all types and makes of actuators for both new and obsolete actuators. 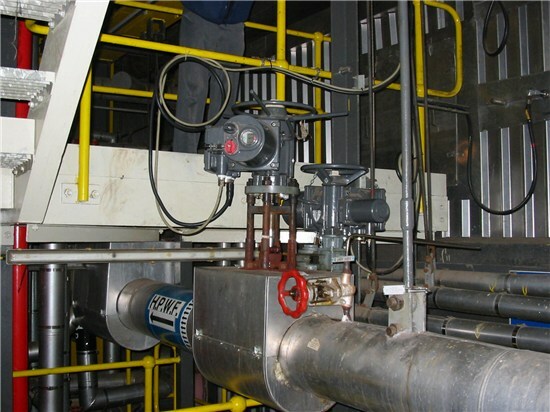 This allows us maintain actuators in service for longer and don’t have any motive to replace with new unless this is required by the client or on cost. Like a fuse in an electrical circuit, the torque switches are there to protect both the actuator and the valve. Excess torque can damage valves and cause them to fail with disastrous results. 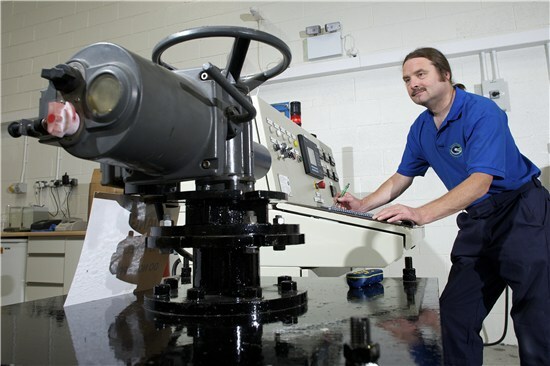 This is why we have invested in a state of the art and fully calibrated torque test rig. 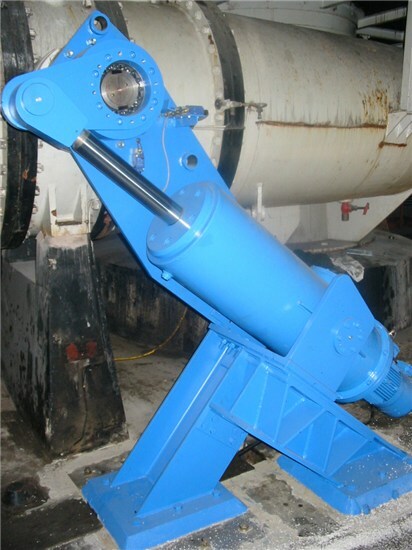 Every rotary actuator we repair is tested using this rig to ensure that the torque switches trip at the required rating. We also issue the client with a test certificate which confirms the settings which can be retained in their H&S File. 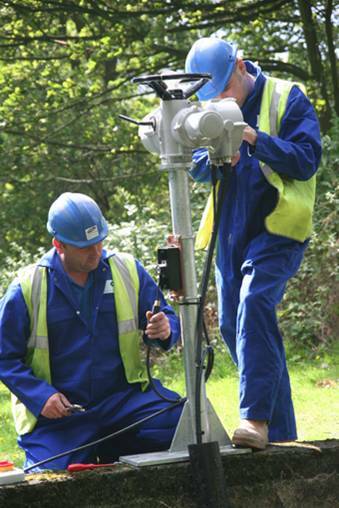 Our team of mobile engineers are on call 24/7 and will respond quickly and efficiently when you need an actuator repairing. 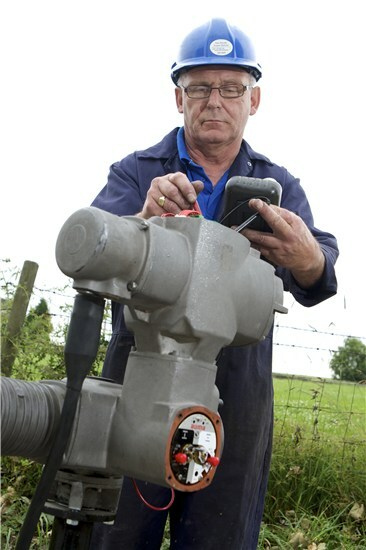 Give us the details off the actuator nameplate when calling in and we will bring a relevant spares kit with us. This may allow us to repair the actuator in one visit. 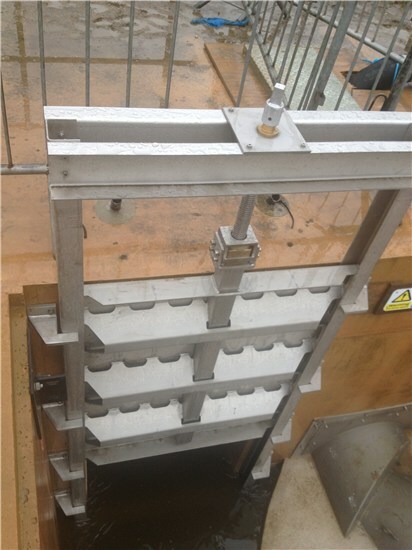 All our engineers carry CSIS and Water Hygiene cards, are confined space and tower scaffold erection trained and we supply Risk Assessment and Method Statements for all activities. All vans are fitted with Trackers so, in an emergency, we can locate the nearest service vehicle to the site. 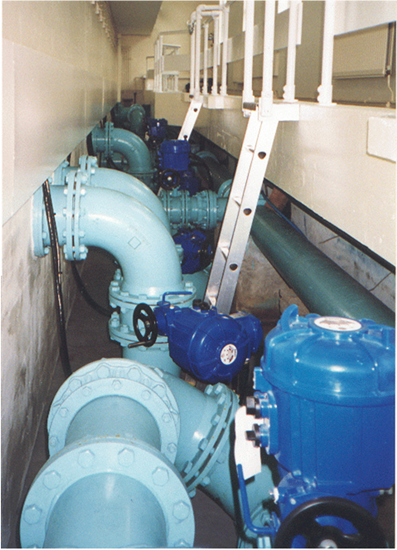 When it comes time to change your actuators or if you require an upgrade or have a manual valve or penstock you wish to automate we will provide a free evaluation and quotation service. 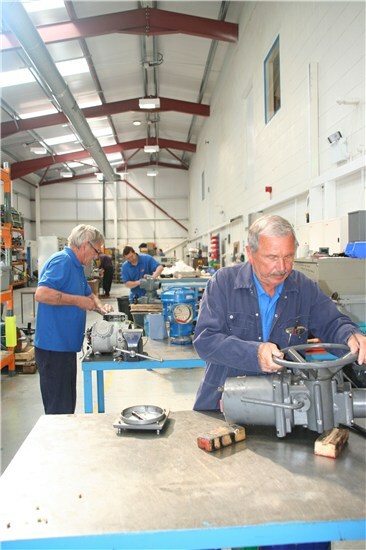 Being independent we can select the best from all manufactures, electric, ac or dc, pneumatic or hydraulic all fully supported by a design and installation service.